There are countless brands of green tea out there to choose from, but most people will only ever try a small handful of them. If you’re looking to branch out a bit from what you’d find at the grocery store, and to try some higher-tier green teas (without having to spend a fortune), we’ve put together this list of options to help you on your way. Looking for something in particular…? Green Tea: Bagged, Or Loose? Which to Choose? 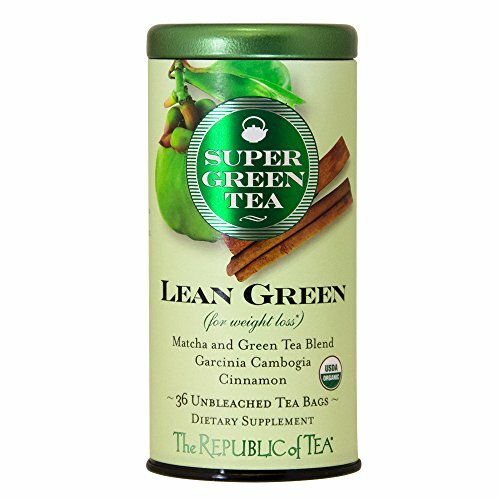 What about the best green tea brand for weight loss? Discovering new teas, and starting to notice the subtle differences in flavor profiles, is a really fun experience. Tea isn’t unlike wine, where different regions will yield distinct flavors, and the best way to train your taste buds to truly appreciate nicer teas is to start sipping! Bagged teas are easier, and the quality is fine as long as you’re buying decent ones. Loose leaf teas require an extra step, but other than that, it’s not like it’s a whole to-do or anything. You have more control over the strength of your tea when you’re steeping loose leaves, but you’ll have to clean out your steeper when you’re done, rather than just tossing the bag. It comes down to personal preference, and it’s not like you have to choose one or the other… enjoy both, depending on what you feel like! We’re going to include some bagged teas on this list, and some loose leaf teas. We’ll indicate which is which, so that you can stick to the ones that you prefer. Taste is subjective, but quality isn’t… not all teas are the same when it comes to taste, nor quality. We can’t guarantee that you’ll love the taste of all of these teas, and that’s part of the adventure of finding and trying new teas, but we are confidant that you’ll find each of them to be of great quality. 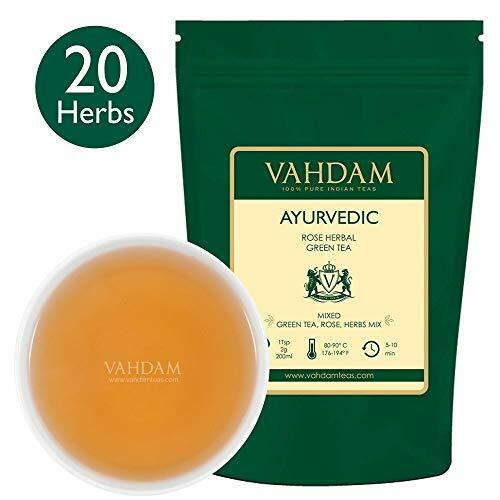 Yet another winner from the fine folks over at Vahdam who consistently deliver highly rated, quality, expertly-sourced teas that always go the extra mile. 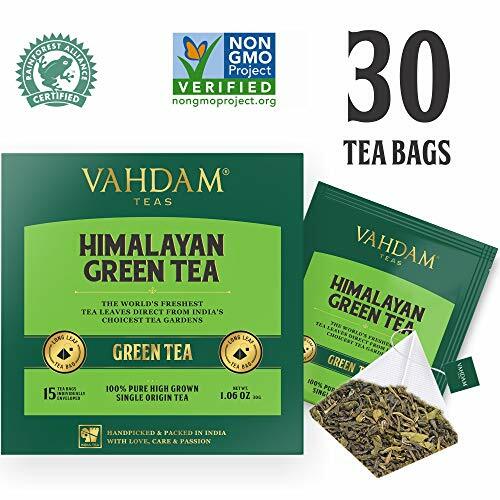 These 30 single-serve pyramid-style tea bags ensure a smooth steep so that you can enjoy a great cup of green tea the easiest way possible, and you aren’t sacrificing quality to do so, as if often the case with other bagged teas. It’s tough to determine which is the healthiest green tea brand since it’s kind of subjective, but that category would include brands like this that are doing things with an emphasis on quality and sustainability. 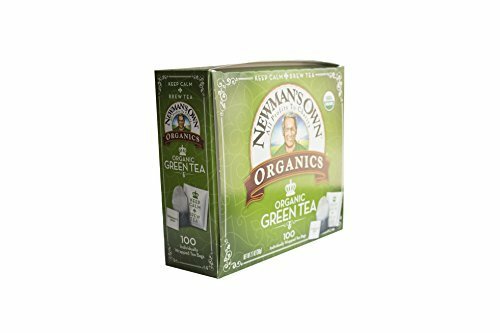 We’re always happy to have the opportunity to feature Newman’s Own Organics teas, as they carry on the charitable legacy set by Paul Newman. These might not be the absolute best green tea bags you’ve ever tasted, but they’re still a pretty decent quality option at a very fair price which is why they’ve earned this spot on the list. 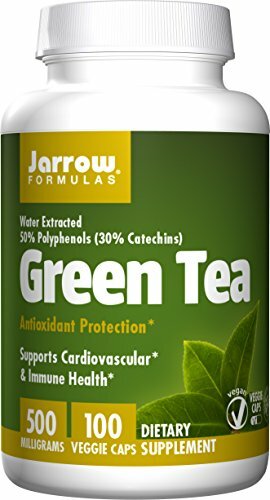 If you’re looking for something that’ll scratch that green tea itch, that you can drink a few times a day without breaking the bank, then this is a great option. If you’re interested in the benefits of drinking green tea but without having to consume tons of it to unlock all of the alleged benefits, then getting your hands on the best green tea extract is probabally a much better idea. We recommend this one, because it’s a great value, it’s rated very highly by people who use it, and it is a good alternative to drinking cup after cup of tea. It’s water extracted, and this package comes with 100 x 500mg capsules. If you think you need to spend heaps of cash on “tummy teas” that are advertised all over Instagram, then you’ll be pleased to learn that you can get excellent teas for a fraction of the price that those brands are charging. Companies trying to cash in on a green tea weight loss trend will spring up, charge a hefty price tag for tea that’s not any better than what other brands are offering, and due to their slick marketing they’ll convince many people to buy – only to disappear as quickly as they arrived. If you still can’t decide between all of the teas featured on this page, our best advice is just to give one of them a try and see what you think. If you don’t love it, you can always try another. 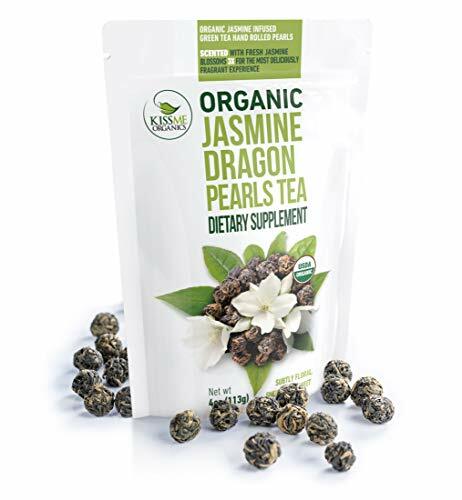 Since we featured many of the best green tea brands, sorted by different categories, there should be something for everyone here – and we only feature quality products, that offer an excellent value, so you can’t really go wrong with any of them. Make sure you let us know which ones are your favorites after you’ve had a chance to taste any of these teas. If your favorites aren’t included on this list, don’t hesitate to get in touch with us and tell us why they’re your favorite green tea brands!